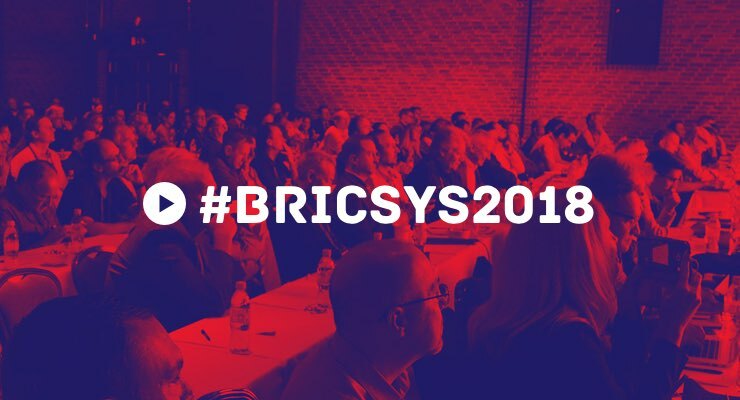 A couple of weeks ago I had the pleasure to make a brief presentation at the Bricsys Conference in London about the future integration between BricsCAD and Blender, and the results will benefit everyone using their softwares. Before we dive into more detail, let me add some context to the story. A few months ago Bricsys released the BricsCAD Shape software to give architects a tool to create conceptual designs. After posting an article about the release and pointing out how the software would become an invaluable option for artists looking for an alternative to SketchUp, with better design tools and a freeware license. The downside for artists using Blender was the file format used to save all projects. They used DWG to save all 3D data. As you probably know, handling DWG data in Blender is a challenge, even converting the file to DXF will result in messy 3D models or data loss. For my surprise, I got an email from the BricsCAD team asking how they could improve the support for Blender. I suggested to implement an FBX exporter as a start, and they will add the feature in the next update of BricsCAD. That will allow a smooth integration between BricsCAD and Blender, where you will be able to create 3D models and work with BIM in Brics and create realistic visualizations in Blender. They sent me an early version of a project created in Brics and exported as an FBX. I was able to create some images with Cycles and went all the way to London in the Bricsys Conference to show the results. The reception to Blender was amazing, and the company is showing some significant interest in collaborating with Blender in their workflow. The interest in Blender comes straight from company CEO Erik De Keyser, which told me in person that they have a great deal of attention in Blender. To see all other presentations from BricsCON 2018 visit their blog to watch the entire conference. You can expect a lot more articles related to both BricsCAD and BricsCAD Shape in the near future here at Blender 3D Architect. Not only because they have bold plans to use Blender to create a visualization workflow, but also from all the fantastic tools I had the opportunity to witness at the conference. What is BricsCAD? The software is a complete suite for the AEC industry working much like a blend of a CAD and BIM tool. If you need a powerful software capable of working with BIM and all stages of architectural design, you should definitively take a close look at BricsCAD.